Playing all the best of Britain's Early Rock! 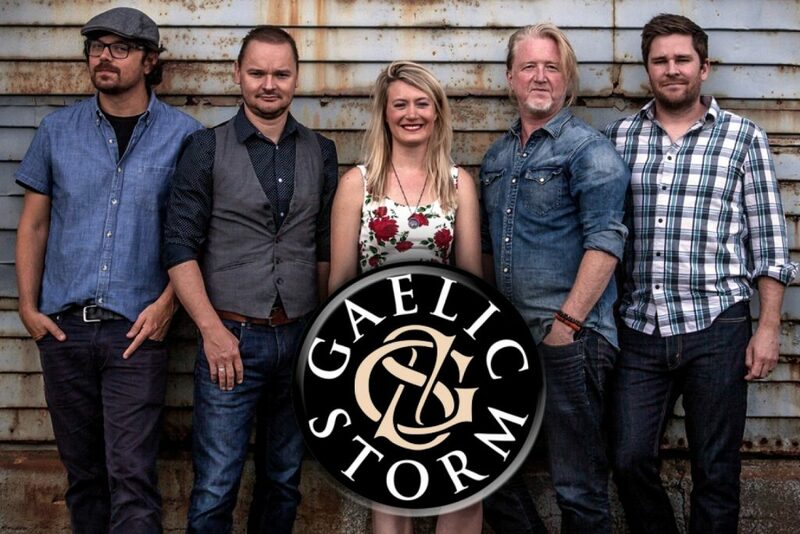 Click to find out more aboutGaelic Storm! 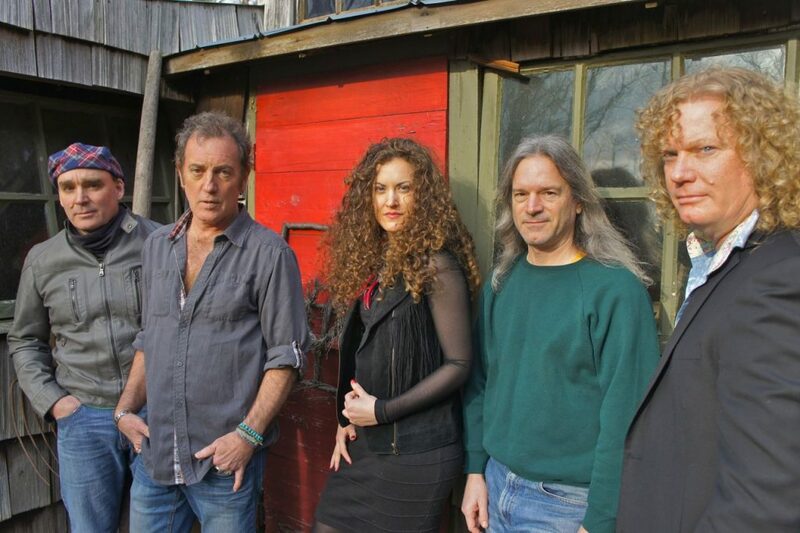 Click to learn more about Philly Celtic band Barleyjuice! 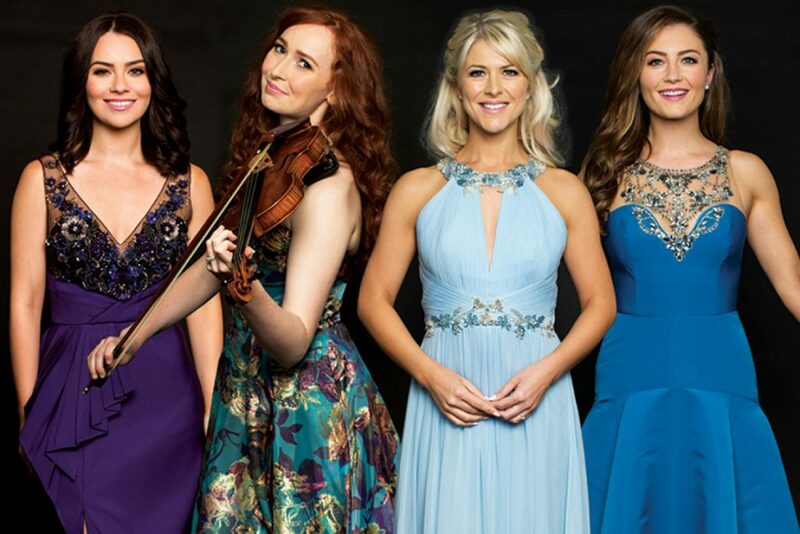 Click here to see 2019 Celtic Woman Tour Dates! An explosion of UK's greatest rock from the early 60's!! Worldly Sensations is the music room that will open your eyes and your ears up to the sounds of our globe. 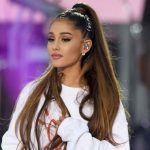 We are united in music around the world through streaming sites like GotRadio. Listen and learn and tap your feet to the beat of the music created by our brothers and sisters from other lands.